International Trade and Finance Law, Mergers and Acquisitions Law, Banking and Finance Law (Banking & Finance), Corporate Law... See More. 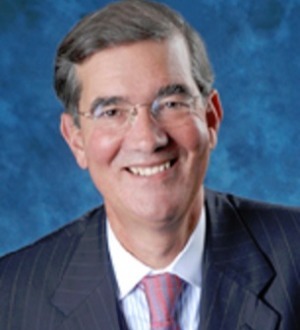 Carlos Méndez-Peñate is co-chair of the firm's Latin America and the Caribbean Practice. With 40 years of experience in the region, he provides... Read More.